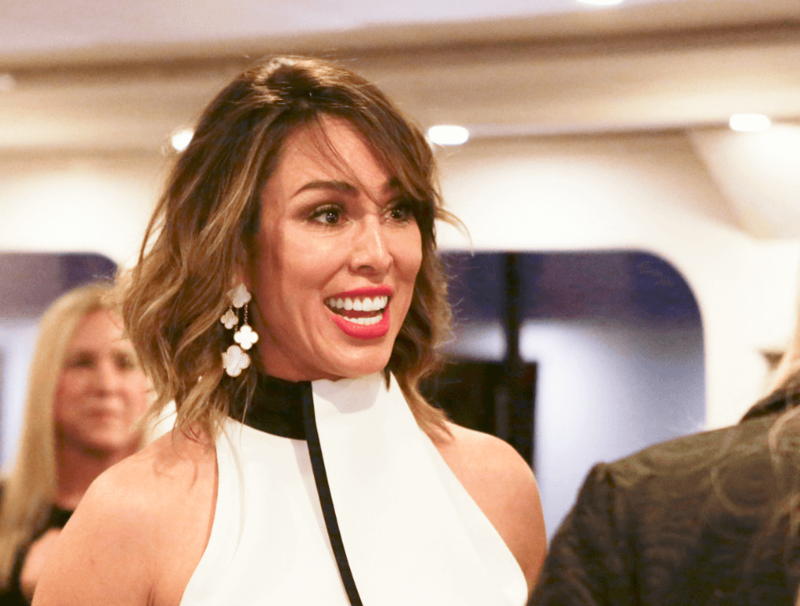 Kelly Dodd Parties While Her Mother Undergoes Heart Surgery! Kelly Dodd’s mother is facing a serious health crisis, but the Real Housewives of Orange County star is not running to her side. According to an inside source, Bobbi Meza was rushed to Banner University Med Center in Phoenix, Arizona, after suffering heart related complications, on February 9th. A source close to the family tells AllAboutTheTEA.com that Kelly’s mother is scheduled to have heart surgery on Monday, in order to have a stent inserted. Meza lives in Paradise, Arizona. She appeared on the Real Housewives of Orange County during Kelly’s freshman season, and lived in the home her daughter shared with ex-husband, Michael Dodd. A disturbing mother/daughter dynamic made headlines in September 2018, when leaked video exposed Meza accusing the reality star of physical and emotional abuse. Do you believe that the heart scare will bring Kelly and her mother back together?